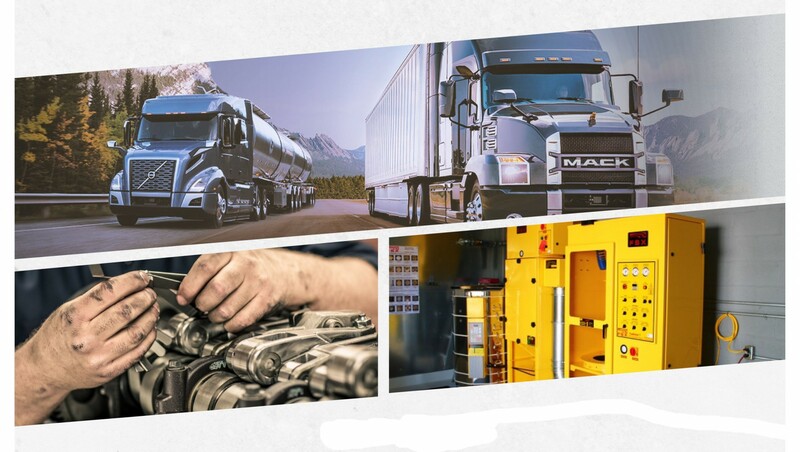 A smooth comfortable ride and superior noise suppression are just a few of the premium VAH features designed to enhance driver productivity. The VAH series employs a unique configuration that reduces overall height to provide the ultimate in loading flexibility. 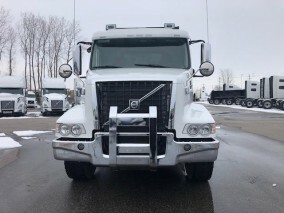 Deep-drop front axles, low-height Volvo Air Ride rear suspensions, and reduced-height cab options all contribute to lower overall height, offering the flexibility to position a car, pickup or minivan over the cab. Lowered roof heights are available through Fontaine Modification Company. 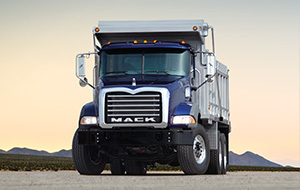 A clean top-of-frame behind the cab expedites body mounting and eases trailer hookup. 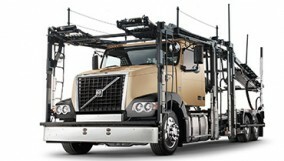 The Volvo VAH 200 maximizes payload and efficiency. Designed for nimble handling and optimized for maximum payload, the VAH 200 day cab is the answer for auto hauling routes that are short on miles, but long on volume. 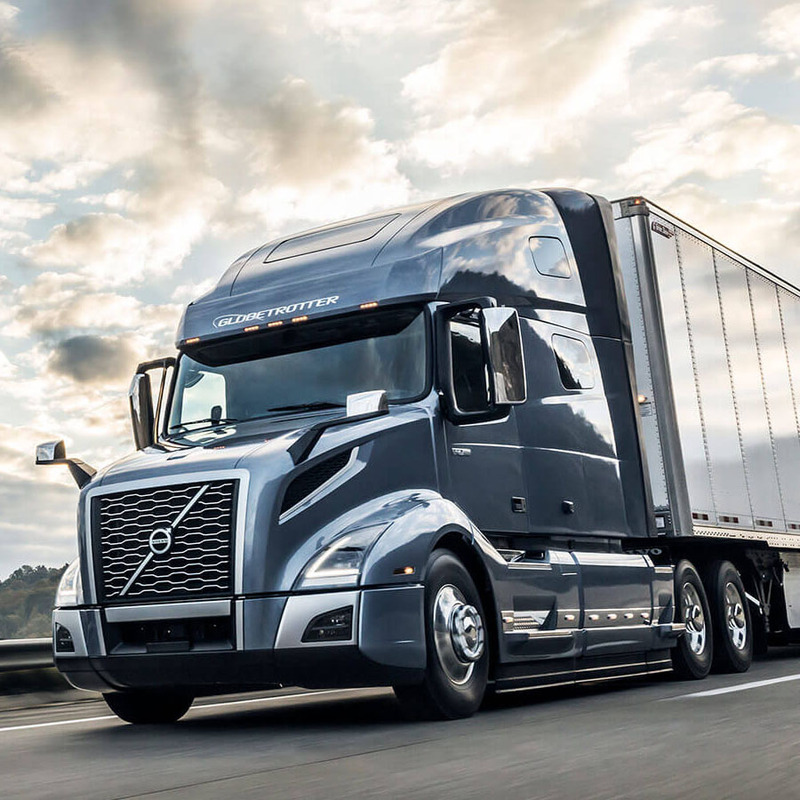 The short BBC day cab configuration will make your drivers happy with a tighter turning radius, and keep your bottom-line healthy by carrying up to 11 vehicles per load. The short BBC daycab configuration on the VAH 200 helps make your drivers happy with a tighter turning radius.. The VAH 200 also offers available roofs of 97.5” or 102.5”, and lower overall height offers flexibility to position a car, pick-up or minivan over the cab and carry up to 11 vehicles per load. The Volvo VAH 430 gives you the agility you need to drive in the city along with the space to get a good night’s rest. If your auto transport business stretches from multi-stop local delivery routes to full loads hauled region-wide, you need an all-position player. The VAH 430 maintains maneuverability, but adds a 42-inch sleeper for a comfortable rest when you're on the road overnight. The VAH 430 maintains maneuverability, but adds a 42-inch sleeper for a comfortable rest when you’re on the road overnight. With a roof reduced to 97.5”, you get the flexibility to position a car, pick-up truck or minivan over the cab. With the Volvo VAH 630, you’re at home wherever the road takes you. When long haul distances and short deadlines require spending several nights on the road, auto haulers need a premium sleeper cab. If the open road is your home, the VAH 630 makes life more comfortable, productive, and safe with a 61-inch sleeper that delivers plenty of space for rest, meals and paperwork. The 61-inch sleeper delivers plenty of space for rest, meals and paperwork. It offers room for a 42-inch wide bed, generously sized cabinets fitted with securely closing doors, and spaces for amenities such as a refrigerator. A roof reduced to 97.5” gives you increased flexibility as well.